When two particles are part of the same quantum system, they may be entangled with each other. 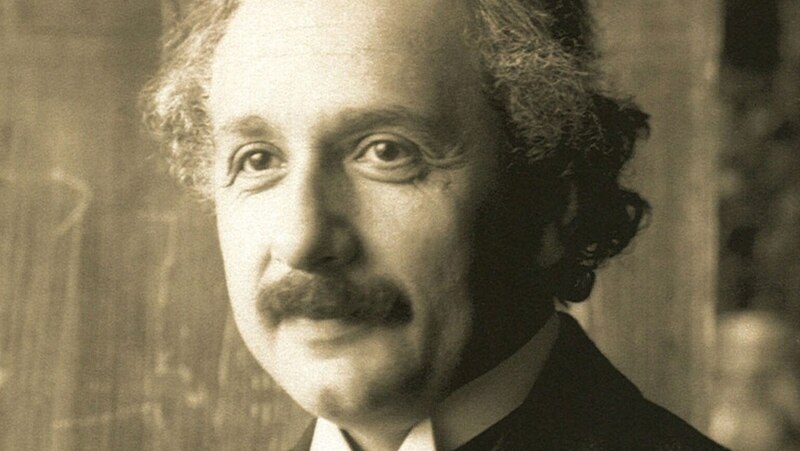 In their famous "EPR" paper, Einstein and his collaborators Boris Podolsky and Nathan Rosen used entanglement to argue that quantum mechanics is incomplete. You chart their reasoning and Bohr's response.